A3 size Royal Marines Commando poster print depicting Royal Marines Commandos at a state of readiness for action. 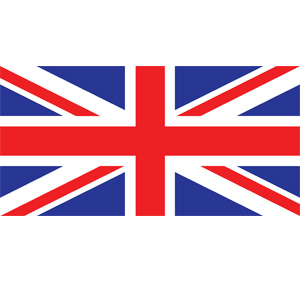 This military poster is printed onto high quality 160gsm silk finish A3 size paper (420 x 297mm). Unique to 247 COMMANDO this A3 size Royal Marines Commando poster print depicts Royal Marines Commandos at a state of readiness for action. Also printed on the poster is a potted history about the origins of the Royal Marines. 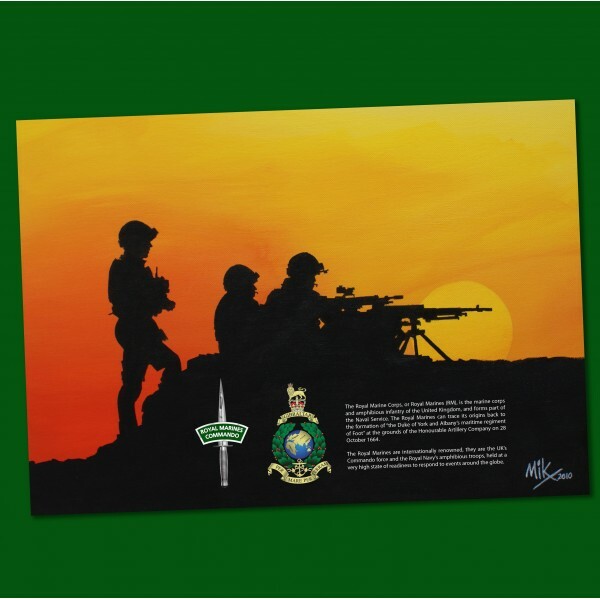 This military poster is printed onto high quality 160gsm silk finish A3 size paper (420 x 297mm).